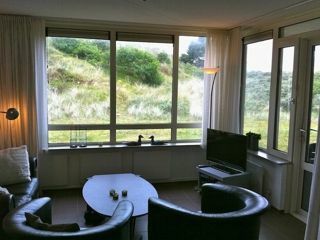 Luxury 4 star holiday apartment to rent for Ameland Spacious, comfortable and cozy apartment with afternoon and evening sun, ground and located on the ground floor in a very quiet spot in the dunes, 200m from the beach. Suitable for 2 people and dog or other pet. 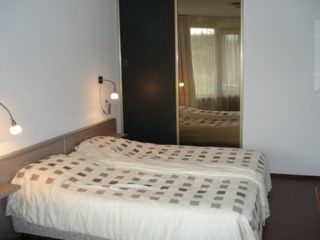 Ideally suited for enjoying a nice holiday in Nes on Ameland. On your arrival you enter the apartment from 15:00. The departure is before 10:00 noon on the day of departure. If you do not arrive or depart around this time you can indicate this.